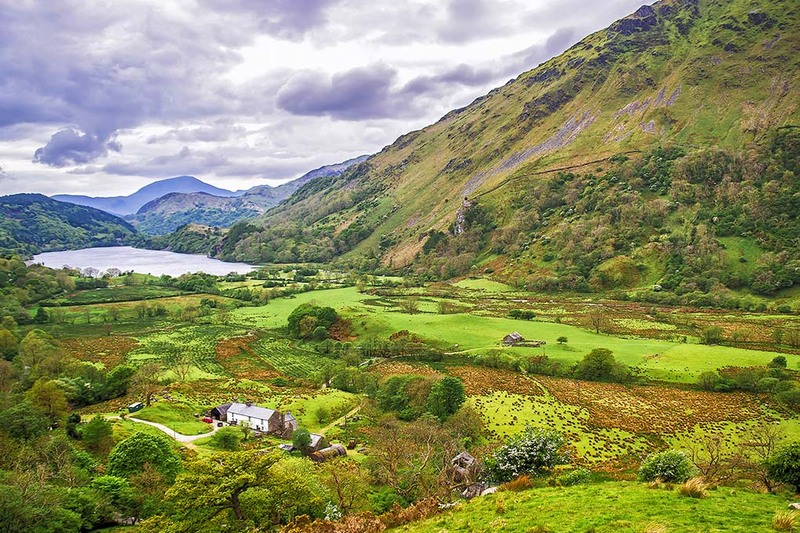 Once a kingdom in its own right, Snowdonia features a landscape like no other in England and Wales, from the wild and rugged mountains, crystal clear lakes, cascading waterfalls and a wealth of forest trails, to miles of golden sandy beaches. Snowdonia is the second largest National Park in England and Wales and its wild natural environment provides a perfect escape from summer crowds. 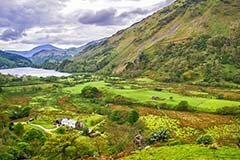 Coach tours to Snowdonia from London. 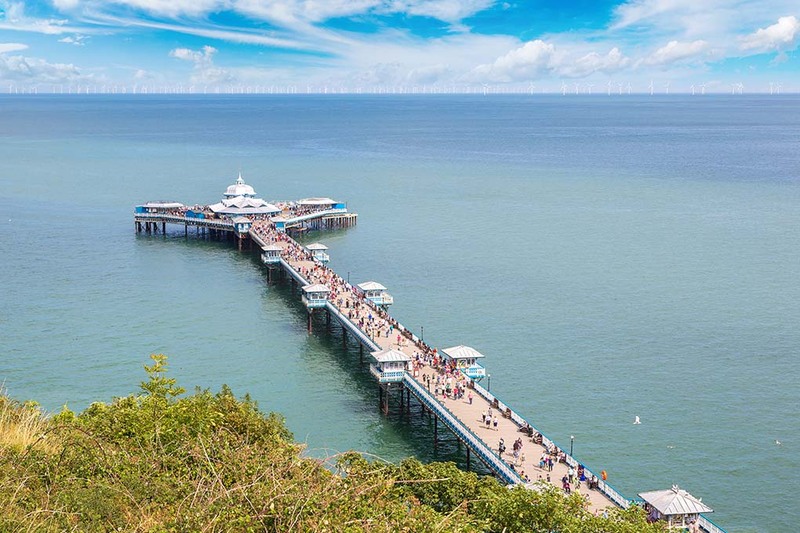 Llandudno is a largest seaside resort in Wales, nestled between the landmarks of Great and Little Ormes where beautiful sandy beaches meet sparkling blue waters. With the purple tipped Snowdonia Mountains towering in the background, Llandudno is definitely one of our most popular coach holiday destinations. Offering all the fun and entertainment of a traditional seaside holiday, Llandudno has attractions for all ages at any time of year. Find coach tours to Llandudno from London. 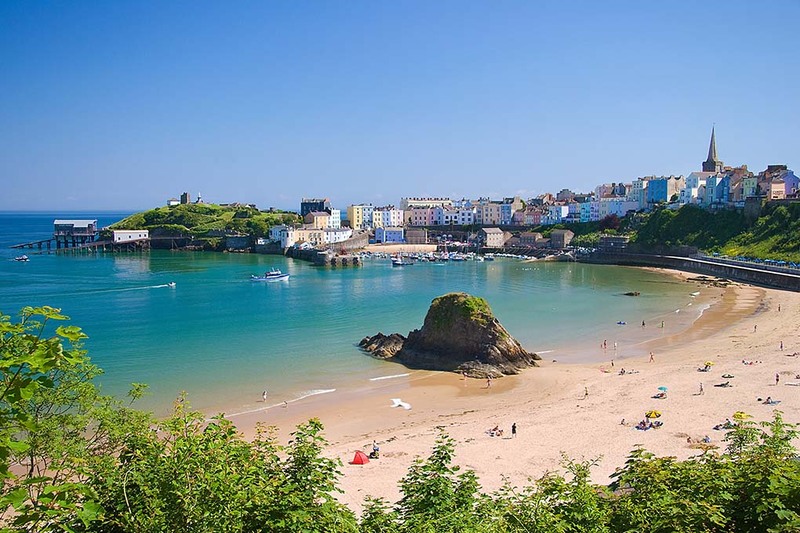 Tenby is an attractive seaside resort steeped in ancient history, with its colourful houses, fortified medieval stone walls, old fashioned narrow cobbled streets and a mix of shops, pubs and restaurants for you to enjoy at your leisure. 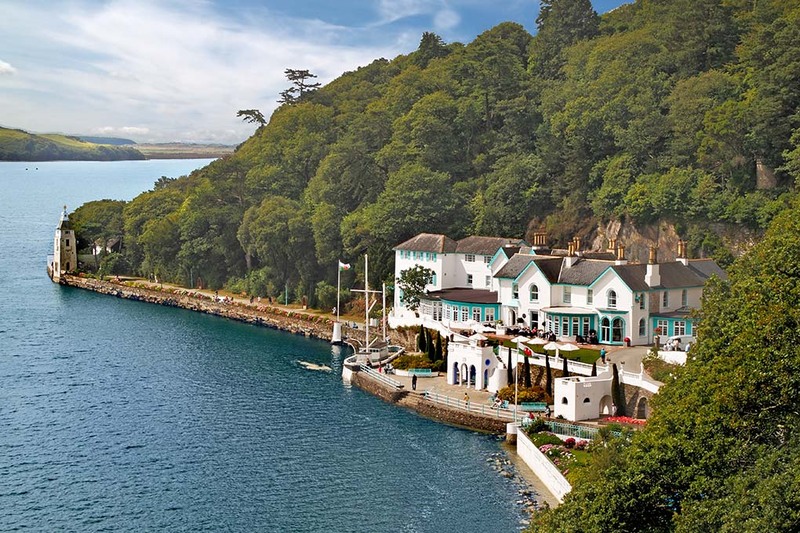 Enjoying a wonderful location this lovely seaside resort has a delightful harbour, a few beautiful beaches both sides and Caldey Island is nearby to explore. Tenby is a perfect coach holiday destination with an old time charm that attracts returning holidaymakers year after year. Find coach holidays to Tenby from London. 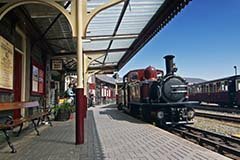 See some of the most magnificent scenery and interesting castles in North Wales from the marvellous railway journeys through mountainous countryside. 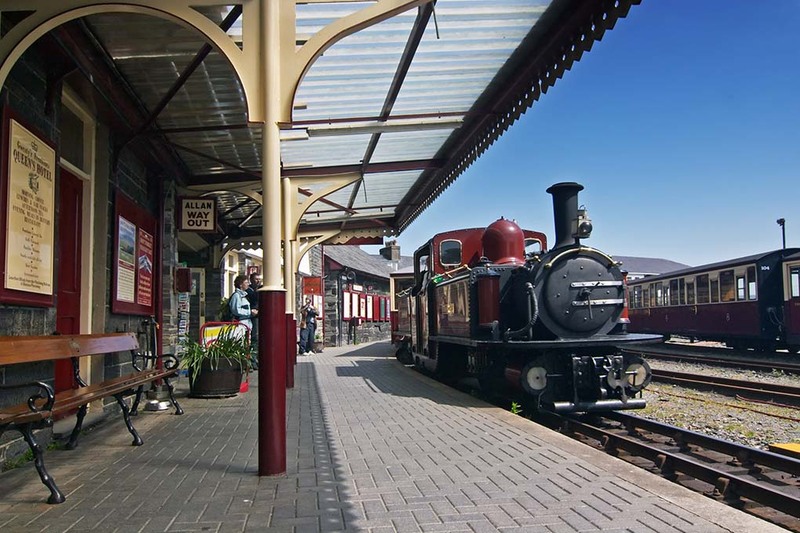 See all Welsh holidays featuring rail and departing from London. Discover the Mediterranean style village of Portmeirion, familiar to many as the classic setting for the 60’s TV show ‘The Prisoner’. This unique village designed by Sir Clough Williams-Ellis is set on its own peninsula on the southern shores of Snowdonia with clapboard houses, stunning coastal views, gorgeous old churches and lovely gardens. 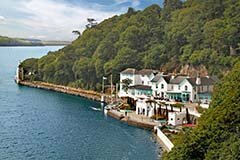 Find coach tours to Portmeirion from London. Cardiff is the capital of Wales and the forefront of Welsh culture, sport and tourism. View the Millennium Centre and the National Assembly in Cardiff Bay. Visit the Principality Stadium and the National History Museum, join The Doctor Who Experience and explore the historic Cardiff Castle. 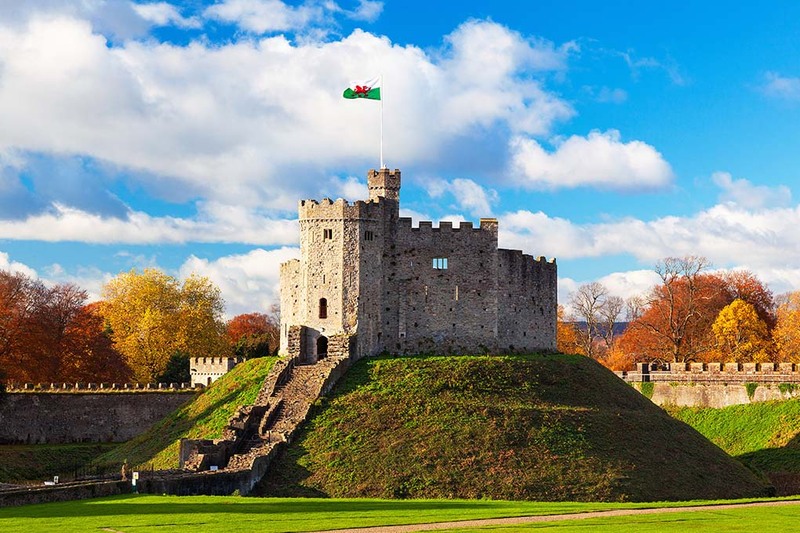 Find coach tours to Cardiff from London. Whenever you choose a coach holiday to Wales you are sure to see many sights and attractions in this amazing county. If you cannot find a suitable coach holidays to Wales contact us and let our experienced travel agents help you find your perfect coach holiday to Wales or any other destination in the UK.